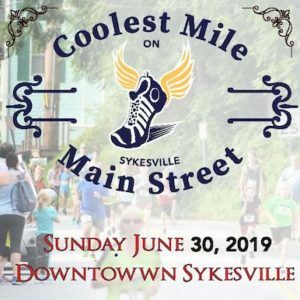 Email us at DowntownSykesvilleConnection@gmail.com to participate! The second edition of our Let Freedom Ring Parade is in the making! 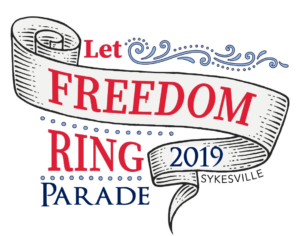 Please contact us at DowntownSykesvilleConnection@gmail.com to participate!